MELBOURNE, AUSTRALIA - In addition to a floor full of mid to high end brand exhibitors, Fashion Exposed NOW will present a comprehensive seminar and FREE workshop program on the show floor to help retailers build their business to its full potential. From tips on marketing, consumer behaviour and social media strategy to advice on successful buying practices, ethical production and visual merchandising, some of Australia’s most renowned industry experts will be presenting their knowledge and insights across the weekend. As consumers become increasingly conscious of the impact of their purchases, the global demand for sustainable fashion has increased. Visitors will hear from a panel of experts as they provide insights into the world of sustainable fashion, what it means for their businesses and how they engage their customers on the issues. Presenting insights into the psychology of shopping, Lauren De Bartolo will highlight 'why we buy the product we do' and how to build deeper customer connections to create a more valuable, engaging experience. Lauren will also look at the retailer and client dynamic and how to reduce resistance to create better customer relationships. Adriana Perri will focus on key media and marketing tactics to help retailers break through online market saturation. 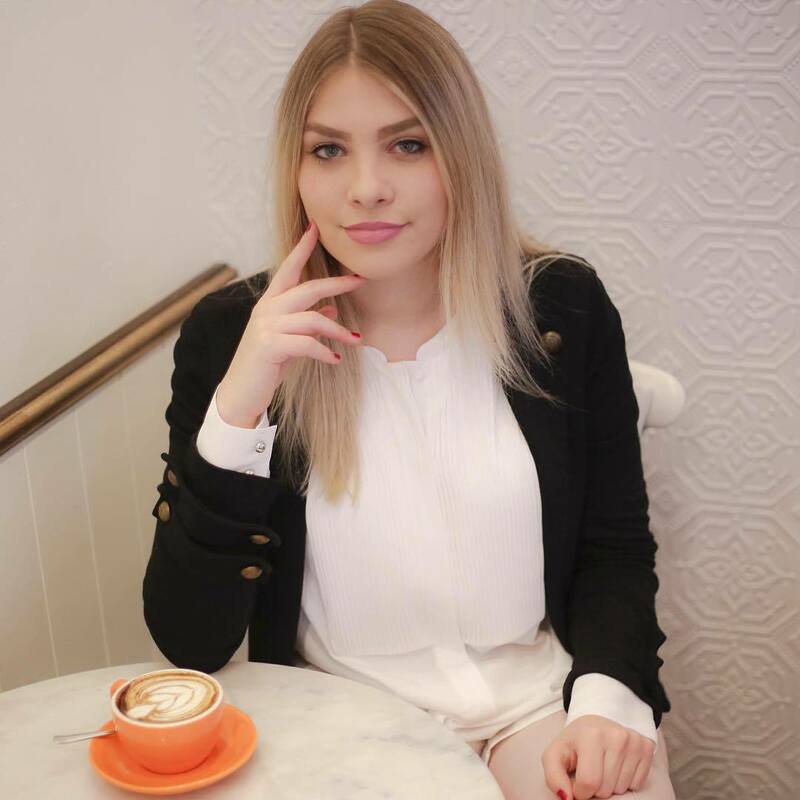 Through being open to the new age digital world, Adriana will also share her ideas and knowledge to help retailers cancel out the noise and start focusing on their brand. Consumers are becoming ever more powerful and demanding in the digital age. Anne Marie Moir will shed light on the questions retailers can ask themselves and the strategies that can be put in place to better understand the unique needs and wants of consumers. Jason Frew will present the latest options in today’s market; covering a wide array of technologies that span across the physical, digital and virtual retail spaces. This interactive workshop will explore these technologies and help retailers identify which are best suited to their business. 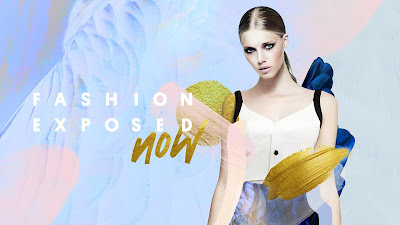 Elizabeth Formosa, Fashion Equipped Pty. Ltd.
During this workshop, Elizabeth Formosa will share her professional insights on the following areas: the key marketing strategies to consider for fashion business, where marketing focus is best spent in the early days and how to gauge results to achieve the best return on investment. More seminars and workshops will be added to the program in coming weeks. 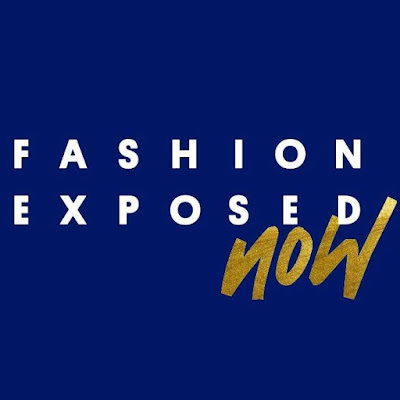 To register interest, visit http://www.fashionexposed.com. Created to meet the demands of the current retail environment, Fashion Exposed NOW comes to the Royal Exhibition Building in Melbourne on August 26 & 27 for its inaugural event, striving to connect a new generation of buyer with an offering of both established and emerging brands. This twice yearly comprehensive buying event is also held in Sydney and provides the only platform of its kind for labels to show off the latest apparel, accessories and footwear from around Australia and overseas to independent retailers and professional buyers.